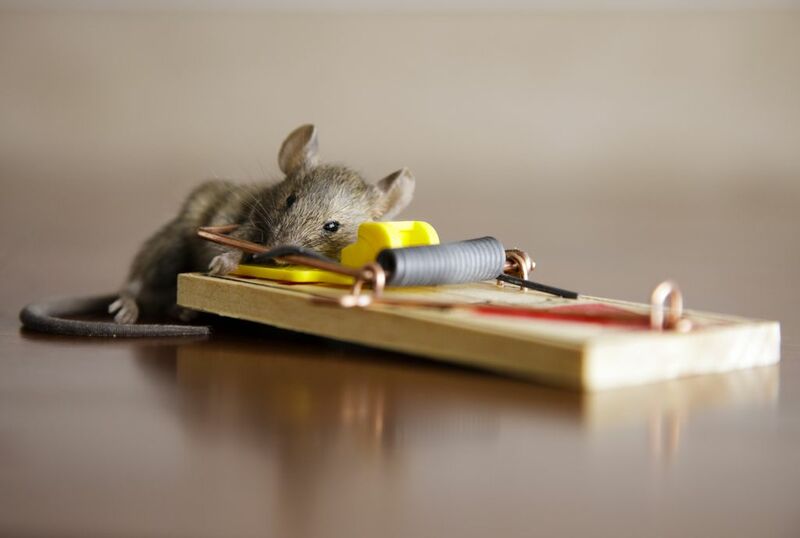 Rid your home of pests in San Marcos with our custom tailored programs. Our bi-monthly service programs start at $69 and include most common household insects. All our service include web dusting the house and fence line for spider webs and more. Our service technicians use power equipment to provide a thorough treatment of your house and yard. Other companies just use a backpack to perform your pest control to save money on pesticide use. We typically use 10 times the amount of product of our competitors. Web Dusting on everything, not just your eaves. Call us today and schedule a free in-home evaluation and get started being pest-free today! Call toll-free at (866) 955-7378.